Here are the results for the channel league meet at Camino Real Park on Thursday (11/5). 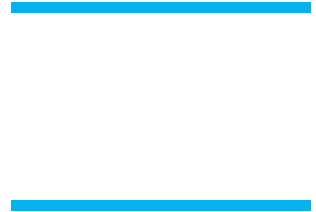 All the Buena XC runners ran great this season and especially at this final regular season meet of 2015. Congratulations to both the Varsity Boys & Girls teams who are moving on to lCIF-SS Prelims!